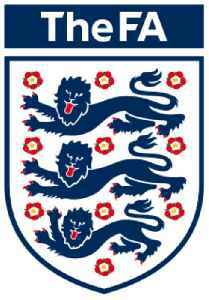 The Football Association (FA) is the governing body of association football in England, the Crown dependencies of Jersey, Guernsey, and the Isle of Man. Formed in 1863, it is the oldest football association in the world and is responsible for overseeing all aspects of the amateur and professional game in its territory. Chelsea boss Maurizio Sarri is charged with misconduct by the FA after he was sent to the stands in Monday's 2-2 draw with Burnley.